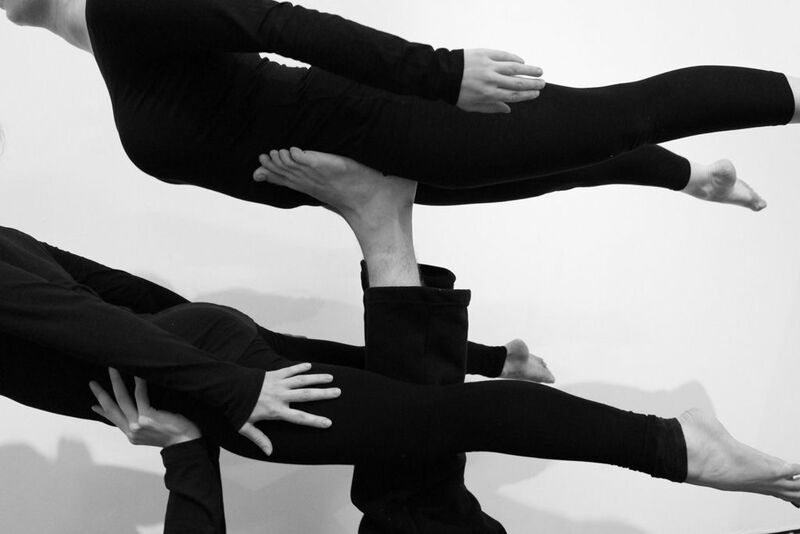 Join us at Castlefield Gallery on Sun 7 April from 3:30-4:30pm when artist Emily Speed will direct a group of acrobats to perform a series of construction exercises in the gallery. The performance will bring to life Build-Up a new a sculptural piece commissioned for the current exhibition at Castlefield Gallery that is made up of stills and moving image developed with the same acrobats in Manchester's iconic Toastrack building. Drop-in / booking not required Hayley Newman & Emily Speed's exhibition at Castlefield Gallery ends on Sun 7 April. Speed's sculpture Build-Up has been commissioned with support from Arts Council England and in association with the Manchester Modernist Society's creative residency at the Toastrack, Manchester thetoastrack.wordpress.com / www.manchestermodernistsociety.org. Castlefield Gallery would also like to thank Haleh Moravej, Senior Lecturer at Manchester Metropolitan University for her kind support with Emily Speeds Build-up project.